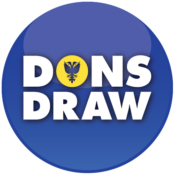 I am pleased to invite you to the Dons Trust Annual General Meeting (the DT AGM). The Dons Trust holds a minimum of three formal “general meetings” each year. These are opportunities for members and the Dons Trust Board to discuss policies and developments within the organisation, for members to ask questions of the Board and for you the members to hold us accountable for what we have (and haven’t) done. The business to be conducted at the AGM; includes approval of the DT’s accounts, reappointment of auditors, refreshing authorisations to convert amounts owed by AFCW PLC into new shares and authorising the Trust to cast its votes on various resolutions to be voted on at AFCW PLC’s AGM. 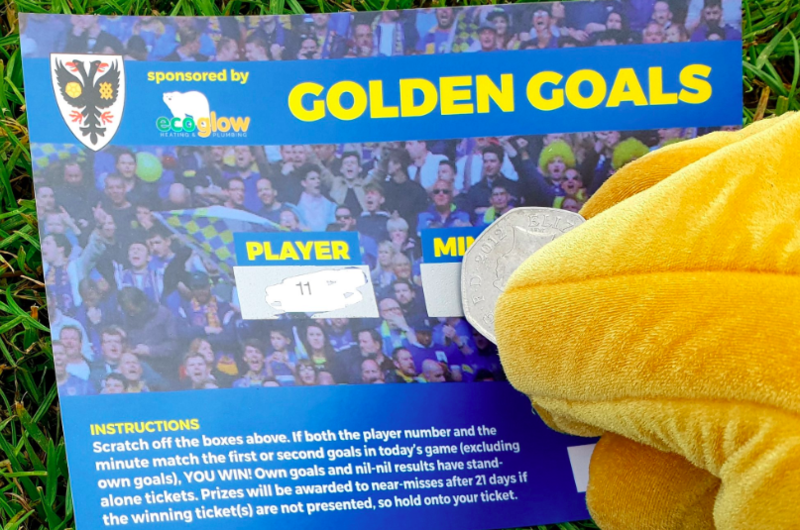 These include authorisation to permit AFCW PLC to enter into borrowings greater than twice the company’s share capital in order to help finance the new stadium in Merton. Explanatory notes relating to some of the resolutions is included in item 4 of the papers which can be viewed here. As previously announced there was an uncontested election for the DT Board this year. We are pleased to welcome Cormac Van der Hoeven to the DT Board and to thank David Growns, who did not stand for re-election, for all his work on the DT Board since he joined in 2008. The full manifestos of all candidates have been posted on the Dons Trust website and are included in item 2 of the attached papers. The DT AGM is usually held immediately before the AFCW PLC AGM on the same evening. This year the AFCW PLC AGM will be held at a later date as the PLC board has decided to wait until the s106 planning agreement relating to the new stadium has been signed so that this can be reflected in the PLC accounts. This delay does not prevent the DT AGM from going ahead on 21 December. We are keen to make our meetings with members as interactive as possible. Assuming that the formal business of the meeting can be conducted swiftly, we propose to have a discussion with members about a range of topics that will be of interest. Besides an opportunity to discuss latest developments on the new stadium, this will include other topical matters affecting the football club and Trust. We will be joined by Philip Rudling, who took over as Director of the AFC Wimbledon Foundation earlier this year, and who will update members on the work of the Foundation. We look forward to welcoming you to the AGM on 21 December. This entry was posted in News and tagged agm, annual general meeting, Dons Trust Board, DTB, meeting. Bookmark the permalink. Please accept my apologies but have a successful meeting. Will there be a live streaming of the AGM for the DT members ? Hi Roberto, apologies for not getting back to you earlier on this. There were live text updates on Webjam on the night. The video recording of the evening will be available on Webjam. Do keep an eye on our Twitter for a notification of when they are available. can I ask if we are close to or have appointed but yet to announce a COO to work alongside Erik or was this process centred around the S106 being signed first ? Erik is saying something in his Southend programme notes tomorrow. There was a delay in formal announcement because of a request from the new COO’s current employer. The timescale should be included in Erik’s programme notes. I would like the idea of a home standing area (in either traditional or Rail Seat form) to be considered NPL – possibly crowdfunded to cover the loss of grants available to stadiums that are not all-seater.